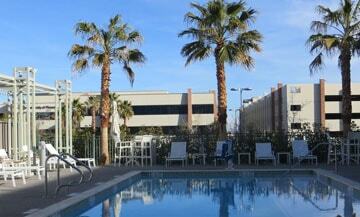 Why Las Vegas For Medical Tourism? 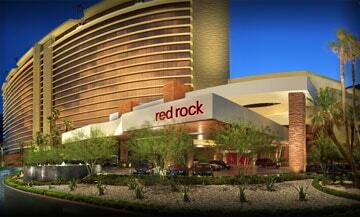 Las Vegas is one of the top destinations for medical tourism. People come from all over the world to take advantage of our highest quality medical care in an atmosphere of relaxation and entertainment. 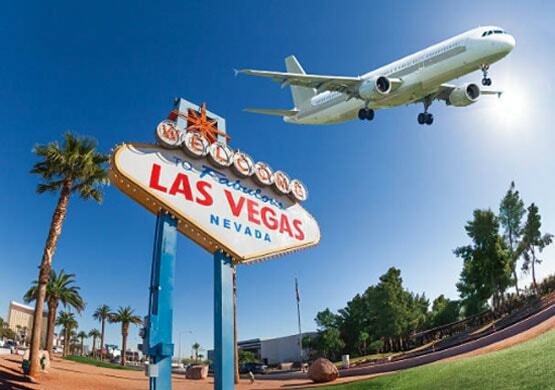 When you arrive at our centrally located McCarran International Airport, you are instantly within minutes of lodging, the famous Las Vegas Strip, and downtown. 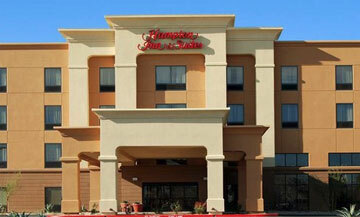 Medical tourism in Las Vegas gives you a variety of options for your stay with us. We have numerous world renowned resort hotels and casinos for you to choose from and transportation is easy and readily available. Las Vegas is an entertainment capital. Shows such as Blue Man Group, David Copperfield, headliner concerts, and shows by Cirque du Soleil are just to name a few. 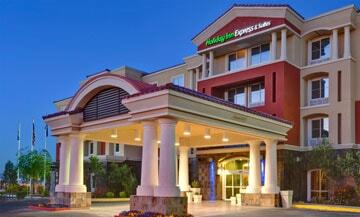 Shopping is first class with top of the line designer boutiques being represented in elegant malls, and outlets. The dining experience is top notch with most of the worlds’ celebrity chef restaurants being represented. 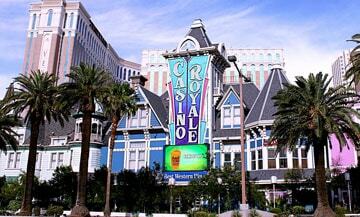 Many of Dr. Hanna out-of-state clients combine their surgical treatments with a fun-filled vacation in Las Vegas. Due to the advanced surgical technologies used by Dr. Hanna, most procedures are minimally invasive and do not require lengthy recovery periods. As a result, his bariatric surgery clients can celebrate the beginning of their new lives by enjoying some of the exciting thrills offered by Las Vegas. * However these items can be arranged for an extra fee. Please keep in mind that this timeline is what we have seen on average. These times may change depending on your appointment times, and your own personal healing process and schedule. You arrange your flight. Consider a stay for up to 5 days. We can arrange your pick up and hotel stay. On the day of arrival you will relax. 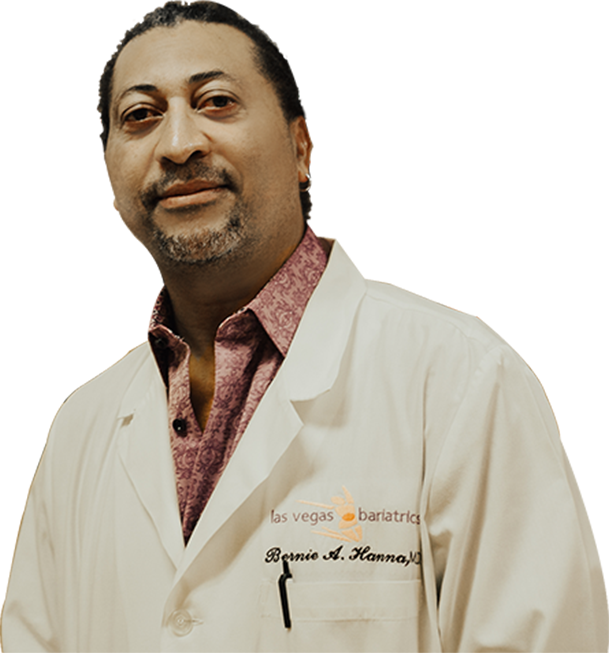 You will meet with our trained staff and the talented Las Vegas, Nevada weight loss surgery provider Dr. Bernie Hanna. Day you will have your bariatric surgery. Depending on your procedure you may be discharged on the same day or the following morning. The last 2 days you will be recovering from surgery. (*)You will need to plan your transportation carefully before and after surgery. Keep in mind you will not be allowed to drive yourself to and from the surgery center on the day of your procedure. 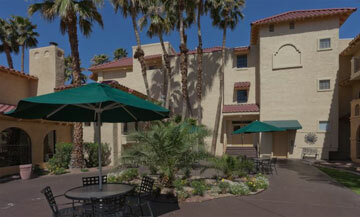 Some of our hotel partners offer a shuttle to your appointments, but it is important to check ahead of time. Las Vegas Bariatrics is the preferred medical tourist destination for those seeking surgical weight loss solutions such a gastric bypass surgery, gastric sleeve surgery, or gastric band surgery in Las Vegas. Dr. Bernie Hanna and the LVB staff will perform a thorough evaluation and explain the benefits and risks of each procedure to ensure you make the best decision regarding treatment.